An electric vehicle (EV) strategy must carefully balance the impact on costs, driver satisfaction and operational processes. 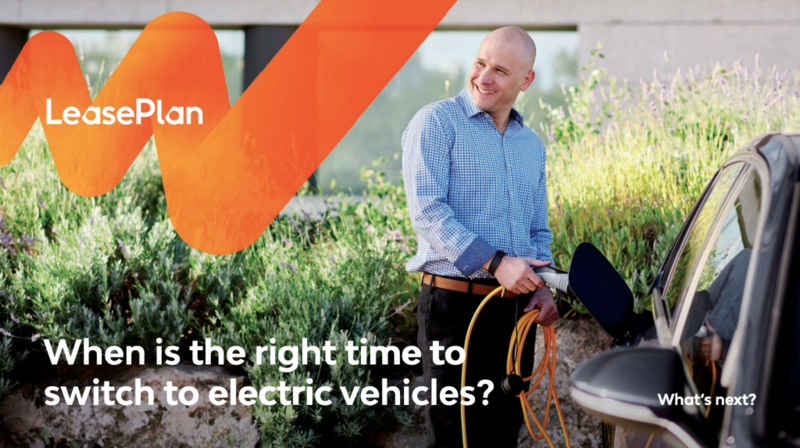 This white paper discusses the various factors that affect your EV business case and advises on how to start transitioning to electric mobility. When is the right time to switch to electric vehicles? Yes, I would like to receive updates about products & services, special offers, surveys, news & events from LeasePlan via email. See our privacy statement. Ask the fleet expert: Sam Clarke, Founder and head of business development Gnewt Cargo. Gnewt Cargo is a business pioneering electric commercial vehicles and the opportunities and challenges of doing so.